Interesting article from The Beauty Brains. You'll see that Retinol (Vitamin A derivative) scores highly for smoothing and improving the texture of the skin. 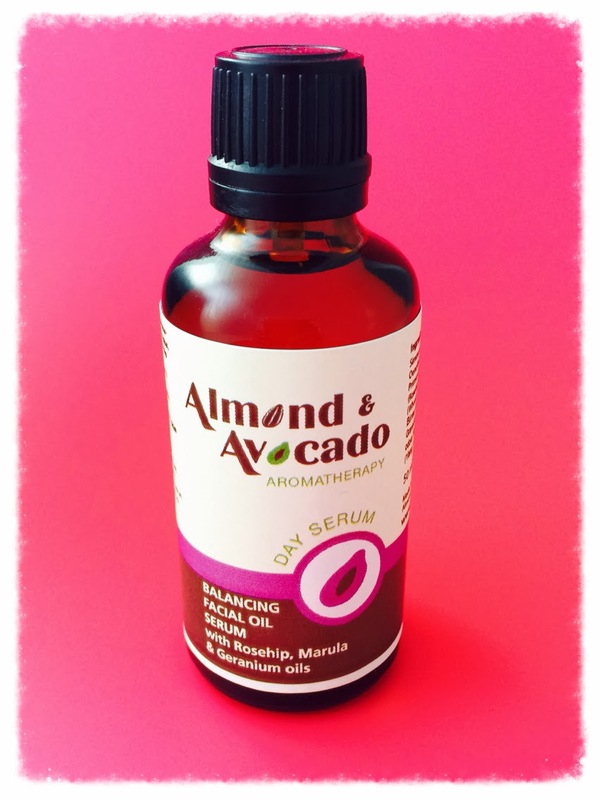 And I'm sure you'll be pleased to know that we include this wonderful ingredient in our Vitamin A Marula Facial Serum and our Vitamin A Facial Moisturiser so you can enjoy the benefits too. See? I'm always thinking of you.